There'll be beautiful designer gowns from Vera Wang on offer for just £500 to £2,500 in this sample sale from Browns Bride. 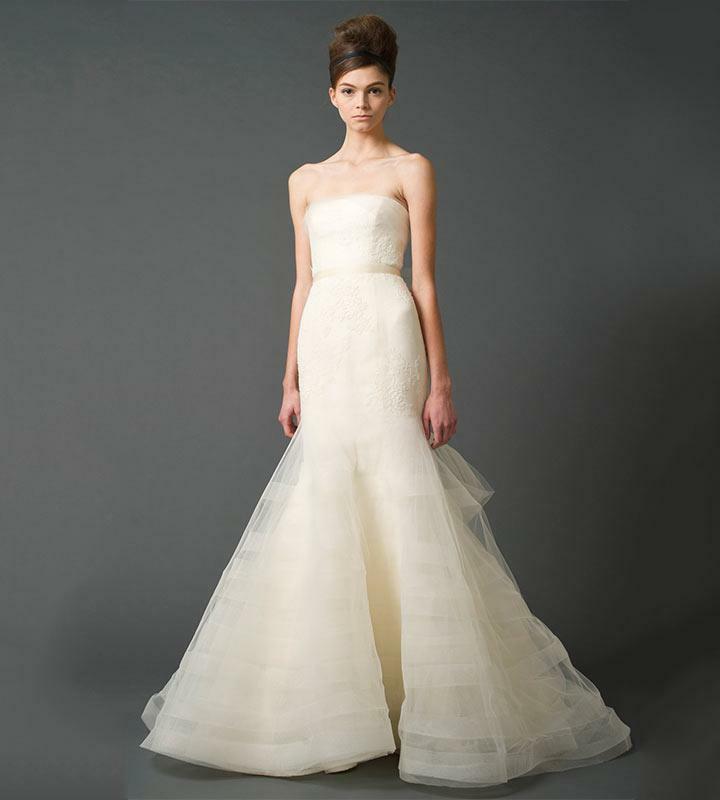 Sample sizes generally are 12 but there is a small selection of both smaller and larger gowns. Appointments are required so follow the Get Tickets link now to check out full details on their site and book your place. We're so glad you had a great time, Sharon, and thank you for letting us know! Thank you Angie and the team at Browns Bride. I had a wonderful experience and found my dream gown! Sharon.